We all know the deal – trying to loose weight? Avoid ALL fat. Low fat this, low fat that. Right? Wrong! I’m here to tell you that weight loss just got a lot funner, easier, and TASTIER! Truly, this isn’t new information; it’s been proven first in the infamous ten year Nurses Study ( though these results have had many spin-offs ) and again in every factual fat study conducted since that time. 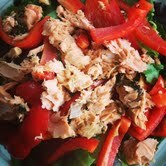 The truth is that eating a diet full of fats is healthy for many people, and actually even essential! That’s why omega 3’s and omega 6’s are deemed essential fatty acids ( found oily fish and oils such as fish, krill, flax and hemp ), they are crucial for healthy cognitive functioning and emotional health, as well as prevention from Alzheimers disease and dementia. While I’m not saying that everyone should be on high fat diets ( as bio-individuals we all have different carb/fat needs ) I do want to stress just how important it is not to leave them out of the equation. For any of you on weight loss journeys, it’s also important for you to know that as long as you consume low fat dairy products you will not be able to loose the weight. It’s really backwards from what we’re taught, so we need to simply adjust our perception of fat. Not only are low fat foods unhealthy because of their fake and toxic ingredients, but when you eat a food that has been stripped of it’s natural fats, your body will know that something is missing and thus you will experience unstoppable cravings that usually manifest in the form of sweets and CARBS! Now, carbs are good, but not in excess. Also, low fat/high carb diets create low LDL and high triglycerides, which is the proven causes of heart disease. You want to find that right balance, which varies from person to person. Experiment and see what feels right; whatever feels right is what will stick. Be sure that all the oils and fats you purchase are unadulterated, meaning organic when possible, and raw or unrefined ( with the exception of peanuts, which should not be eaten raw because of harmful bacterias that occur during growth ). It is especially important when purchasing fish oils that you are buying organic and from a reputable brand. 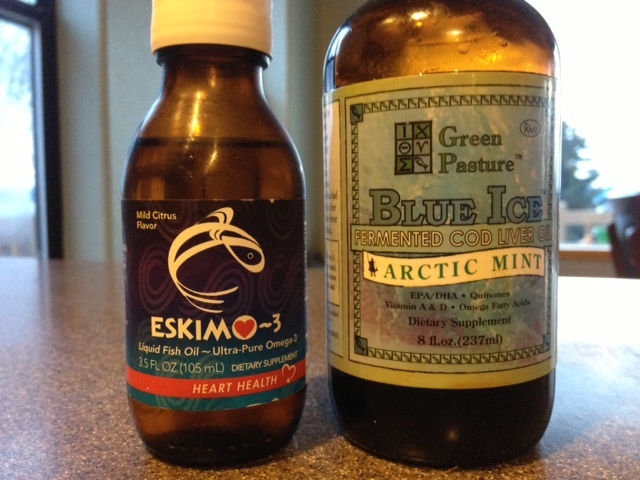 Here are two fish oils I personally use and trust. Type O: Linseed ( flaxseed ) oil, cod liver oil, sesame oil, coconut oil in moderation, oily fish, krill oil ( should avoid dairy fats ) raw almonds/butter, pumpkin seeds, raw walnuts/butter, raw macadamia nuts/butter. Type A: Linseed ( flaxseed ) oil, olive oil, coconut oil, cod liver oil, hemp oil/butter ( should avoid dairy fats ) all raw nuts/butters. Type B: Olive oil, coconut oil in moderation, generally does well with quality dairy products ( cultured butter, yogurt, cheese, raw milk, kefir ), cod liver oil, fish oil, oily fish, hemp oil/butter, linseed ( flaxseed ) oil, raw almonds/butter, raw macadamia nuts/butter, raw pecans/butter, raw walnuts/butter. Type AB: Olive oil, cod liver oil, fish oil, krill oil, linseed ( flaxseed ) oil, hemp oil/butter, peanuts/peanut butter, raw walnuts/butter, raw almonds/butter, raw macadamia nuts/butter, pistachios/butter. 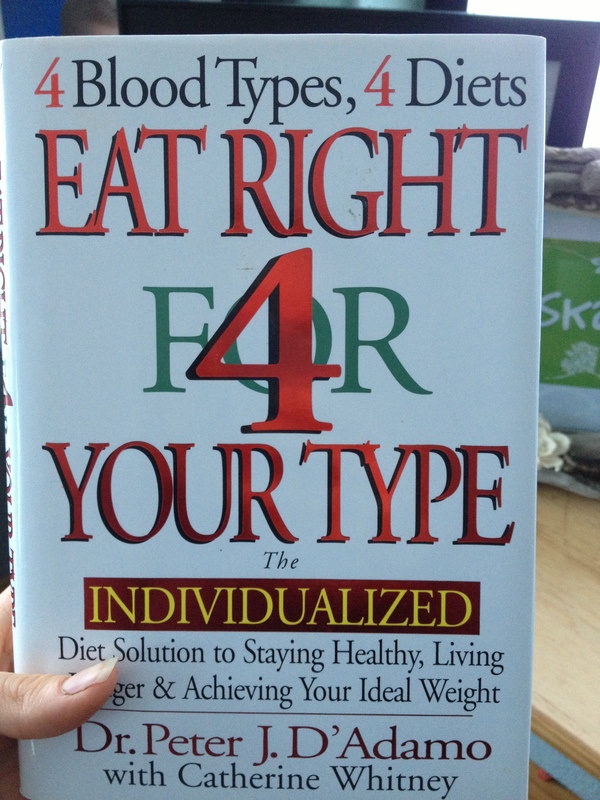 For more information on blood types check out Dr. Peter D’Adamo’s book Eat Right For Your Type. It provides credible information and guidelines, though I for one believe that bio-individuality goes even farther than the four types. It’s certainly a concept that’s fun to play around with though, and many, many people have extreme successes with their health by implementing this as a lifestyle. Don’t give up just yet! It takes many tries to find the one way that works! And don’t forget – have fun with your healthy living adventures!